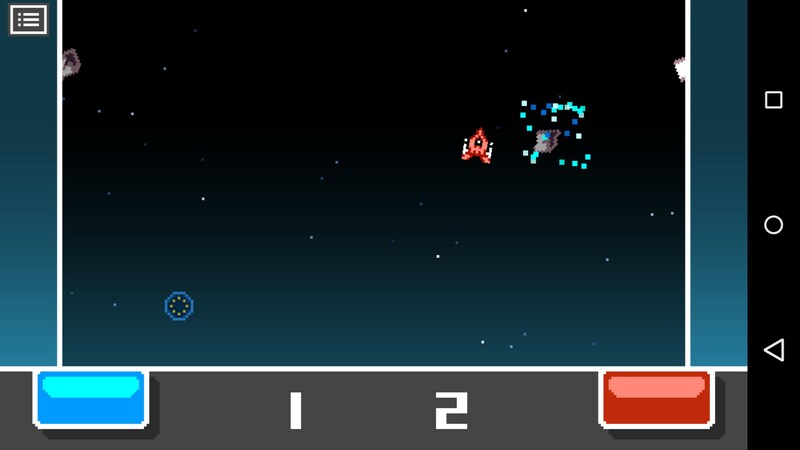 Micro Battles 2 – Games for Android 2018 – Free download. 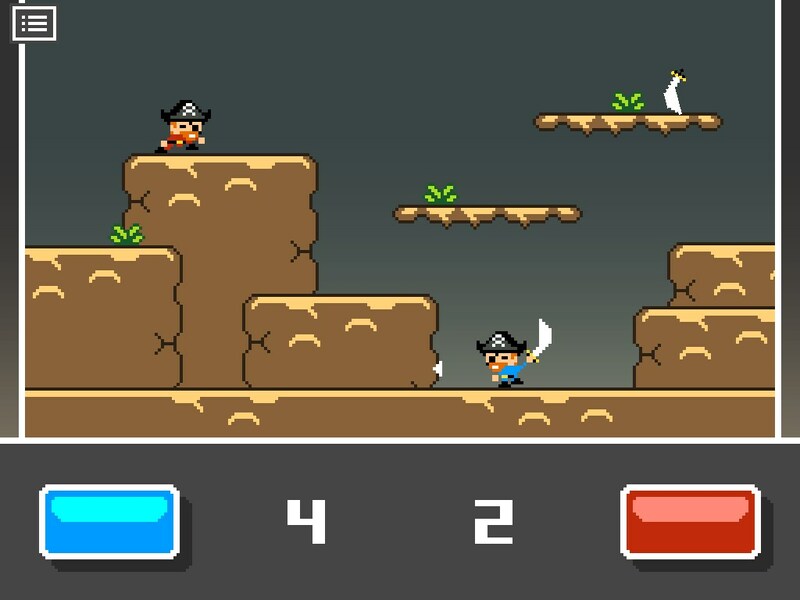 Micro Battles 2 – This is the "coal" from Santa your parents warned you about. 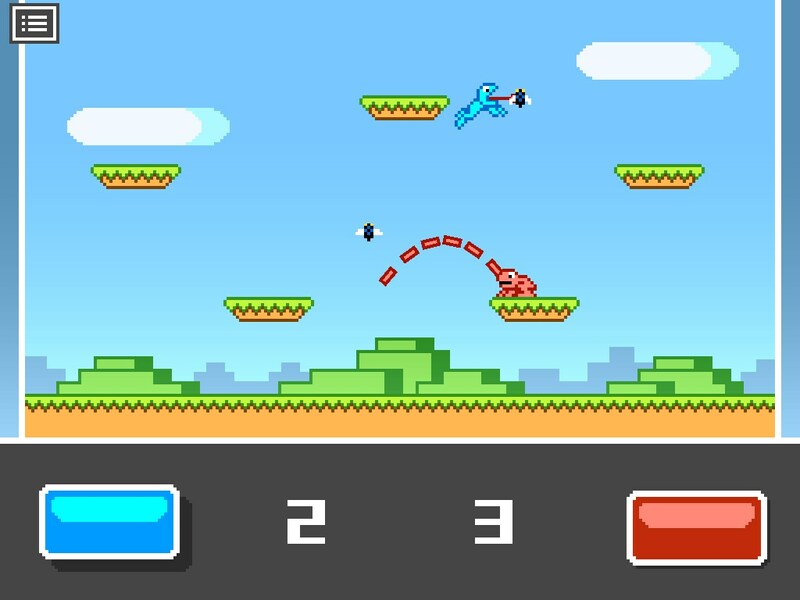 Micro Battles 2 for Android is a two-player game where you go head-to-head with another player locally. Yep, that means you and a button get to trash talk each other in person, on the same device! There are four games, but you can only play one of the games each day. I’m of two minds about this game. On one hand; really? You’re going to lock ¾ of your game’s content from players and only let them play one of the games each day? On the other hand, it’s not really a game you’ll spend a ton of time playing at any given time, so it kind of gives players something to look forward to. That said, you can also pay a few dollars to unlock the premium version, which gives you access to all 4 games. Keep your money, though. You’ll find more content at the bottom of a Starbucks cup than you will here. 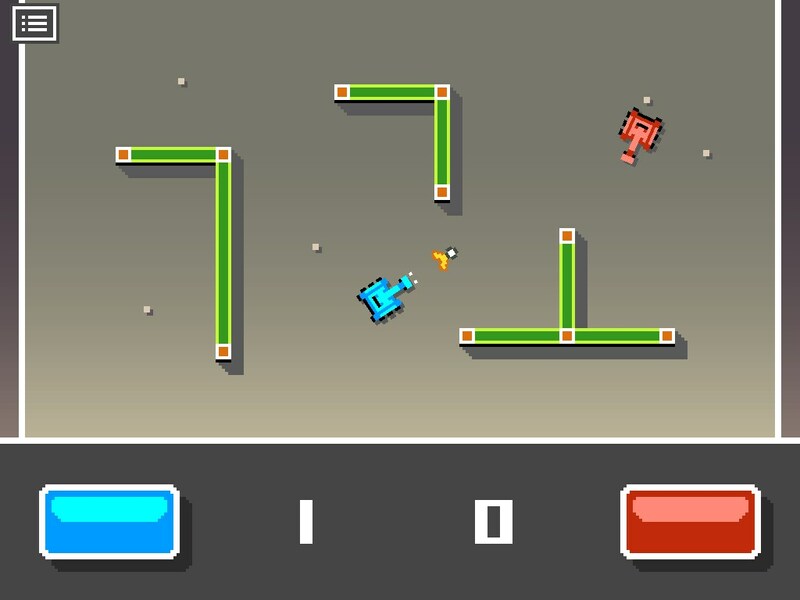 The games are really simple, and remind me of games like pong on the Atari. Controls and performance are all fine, as they should be considering how the game looks. 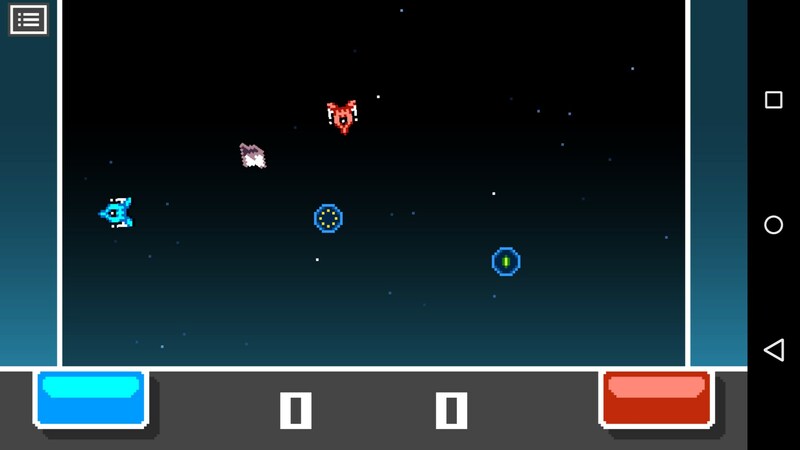 One of the games is like a battle version of Asteroids. You’ve got two ships that spin, and there are weapons to use on the stage. 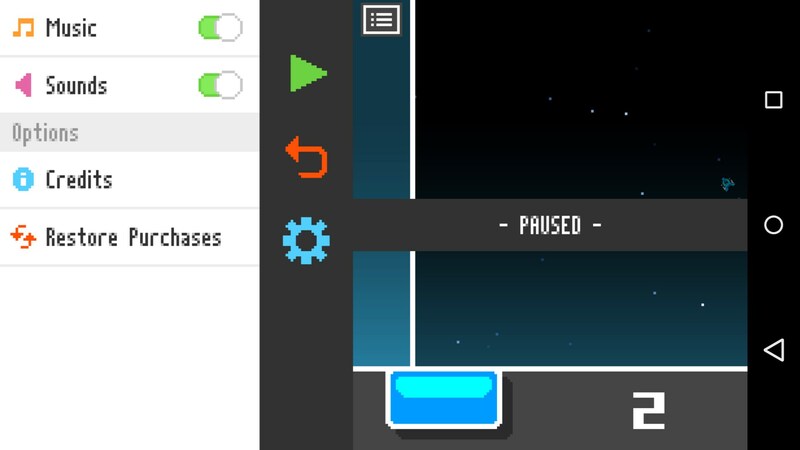 You tap your button to launch them in whatever direction they are pointed at. 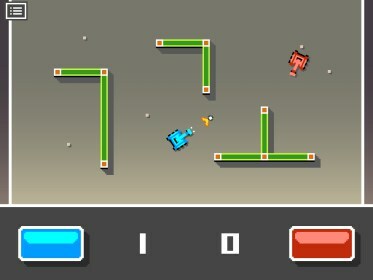 Then you’ve got a game like Tanks, where you hide behind cover and take pop shots at each other. In another game you have to eat more flies than the other player. Then there's a pirate game. It’s all about as exciting as it sounds. 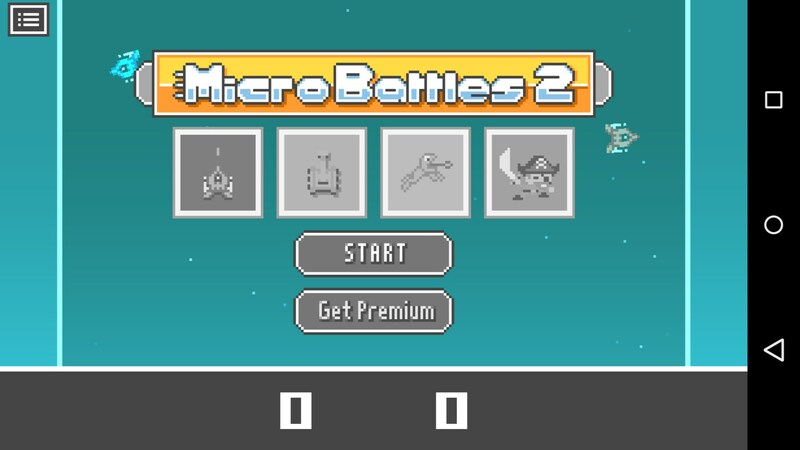 Micro Battles 2 claims that it was brought back after popular demand; but I doubt there is a single person on the planet that asked for this game. At the very least, I don’t want that person to exist if he/she does. The games are shallow, and the fact that you can only play one per day is a serious turn off. Skip this one.